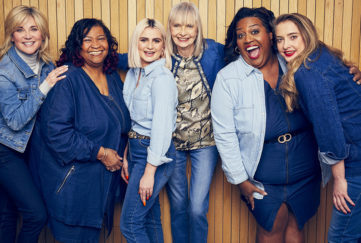 Recent research carried out by fashion retailer JD Williams revealed that an overwhelming 88 per cent of women aged 45 and up want to see more ‘real’ women of their age in marketing campaigns, so it’s great to hear that the brand has launched its first ever PR campaign for SS19 modelled by four women aged 45 plus with images which are completely free of retouching – a method routinely employed in the fashion business! 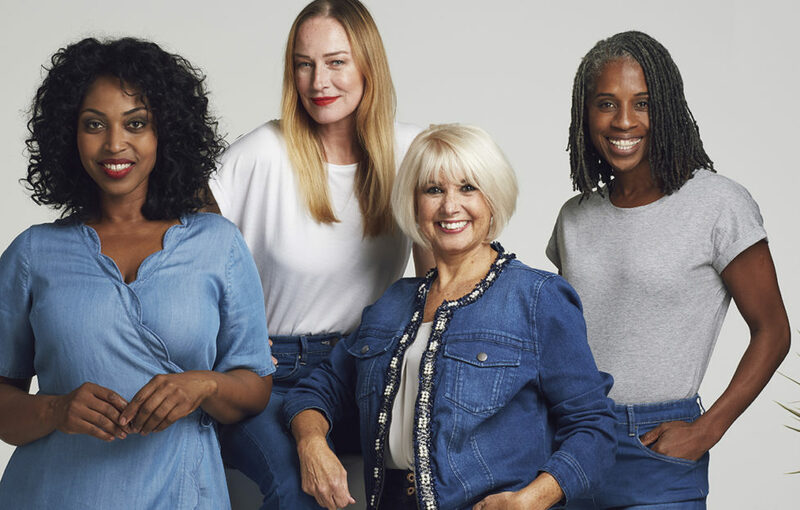 The brand’s decision to leave the images untouched by airbrushing is part of the retailer’s ongoing commitment to help celebrate Midsters (women 45+). The campaign also boasts the first appearances of the brands two winners from its recent Midster Model Search – Sue Hammond – Doutre, 58 and Jenny Stoute, 53. 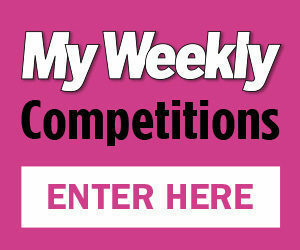 The nationwide competition was launched in the summer in partnership with Models One to find two unsigned older models to appear in the retailers future campaigns. The two winning ladies were selected from over 600 applicants. JD Williams is the first clothing retailer aimed at the older market to stop airbrushing signs of aging. In making the decision, the brand saved a significant sum that will instead be donated to the retailer’s charity partner, The Silver Line.